For the first time ever, Bride: The Wedding Show comes to Bournemouth International Centre from February 23-24 and guarantees plenty of inspiration and ideas. Relaunching as Bride: The Wedding Show, Bournemouth International Centre’s annual wedding exhibition is set for its best year yet. Taking place from February 23-24 (10am to 4pm), the two-day event will host a variety of local wedding suppliers including bridal boutiques, photographers, transport providers, stationers, florists, cake makers and more. There will be a music stage and the sensational catwalk show, which Bride: The Wedding Show has become known for. All this, plus show-exclusive deals and discounts, competitions and complimentary copies of Dorset, Wiltshire & Hampshire Bride magazine. With 20 years’ experience of functions and covering Dorset, Wiltshire, Hampshire and beyond, Toastmasterdorset (Brian Cox) provides a toastmaster and MC service for all types of wedding. Toastmasterdorset can offer to help with planning, timings and in fact anything that relieves the organiser from the stress and strain of the event. 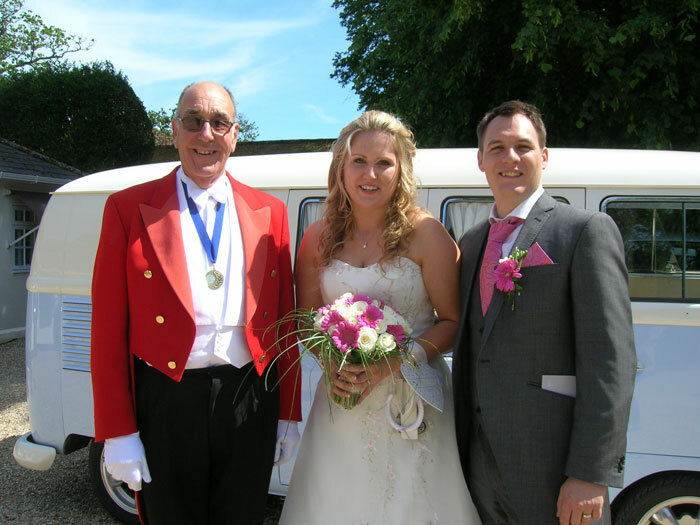 Toastmasterdorset offers a personal service and his attention to detail is his prime objective when giving advice and assistance to the bride, groom and their families. Skylark are a Dorset/Hampshire based act. Having performed at weddings throughout the UK and abroad, they have a wealth of knowledge and experience. 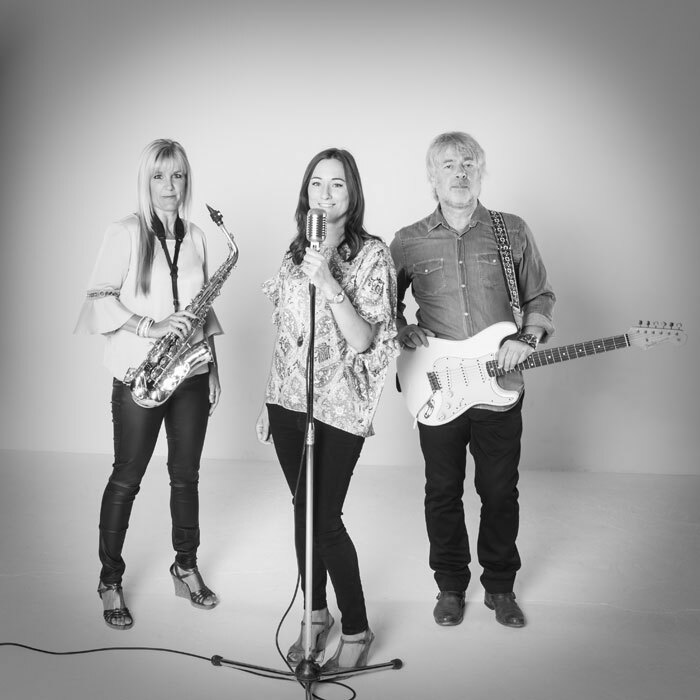 Available as solo, duo and trio acts for your ceremony, drinks reception, wedding breakfast or as your evening entertainment, Skylark Music add a personal touch to your special day. 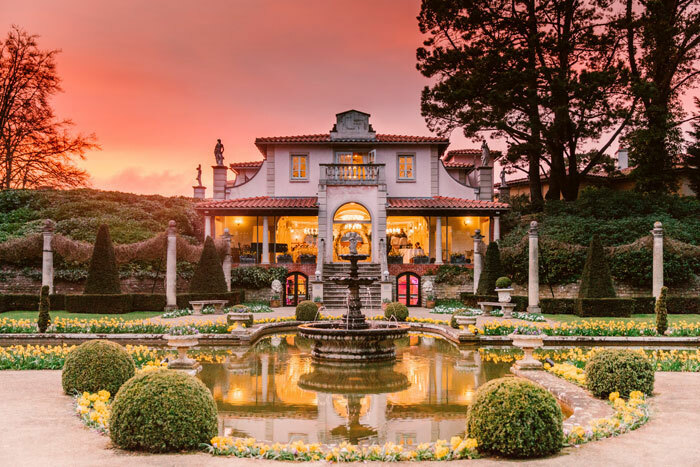 Recent winner of Best Venue in the South West at the National Wedding Industry Awards 2018, the stunning Italian Villa gives you exclusive use of three floors of sensational suites, accommodating weddings of any size against the dramatic backdrop of 10 acres of manicured gardens. Licensed to perform civil ceremonies and civil partnerships for up to 250 people, you’ll also be guaranteed exquisite cuisine from the talented chefs from Beales Gourmet, and of course a magnificent backdrop for photos on your special day. Mojgan Bridal Couture has been running for 23 years and offers its own bridalwear designs, all made on-site to the bride’s specific requirements. There is also a range of gowns that brides can book an appointment to try on. Mojgan Bridal Couture is excited to showcase some designs from its stunning new range of wedding dresses on the catwalk. Classic cuts, plunging necklines and subtle sparkles are sure to catch any bride’s eye. Bride: The Wedding Show at Bournemouth International Centre (BIC) runs from February 23-24 (10am to 4pm). Tickets are £5 each or £15 for a group of four when booked in advance (booking fee applies). Buy your tickets here.